When being praised about giving freee FM. KHJ’s comment – As for the free fm, I dont think its even comparable to 1% of what my fans have done for me. I dont think I can repay my fans even if I have free concerts for all my fans in every countries. I think im one of those idols that love and caring towards fans. I dont like to see my fans skip school, waiting outside my house or chase after me in taxi. Im the type that do not want them to chase after me. Rather i wish they can put 100% concentrate and excel in their own fields. Similarly, im also working harder and harder to give them better stage each time. When asked about how he deals with negative comments. Khj’s reply regarding negative rumors & comments about him – “I dont care much about that. I believe that my fans have faith in the real me. Words to say to fans? KHJ – I’m always working hard to become fans’ ONLY ONE. 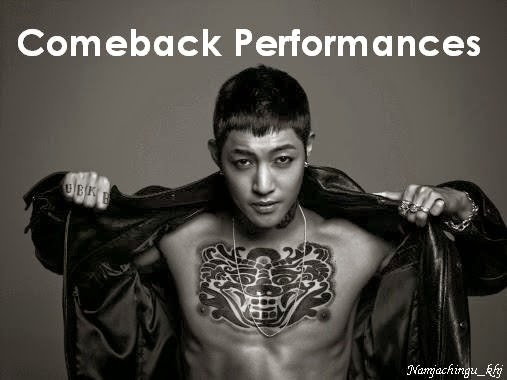 I will make you feel proud for being a fan of Kim Hyun Joong.